During the week of March 9th-13th, a seven-member, Project 81 team completed the Baseline Project. 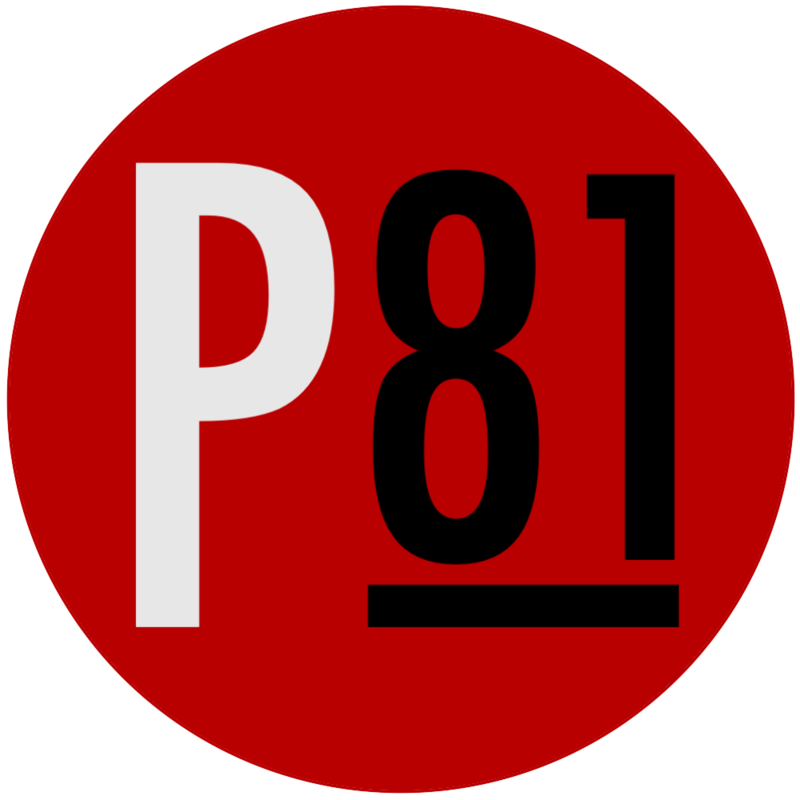 The Baseline Project is part of P81 cofounder Clayton Nylund’s dissertation study through the University of Florida. The investigation included the administration of a Florida, standardized mathematics test to over 200 students in four different schools. The purpose of the project was to gain valuable information regarding achievement levels of Haitian primary students. This study marked the first comparison investigation conducted between Haitian and American students, and the results could have a tremendous impact on education reform in the nation of Haiti. Results of the study will be posted during the upcoming months.